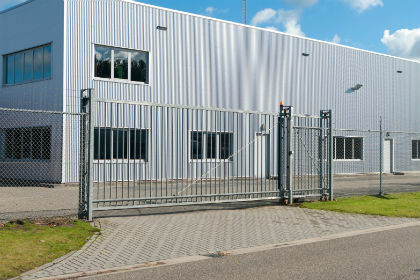 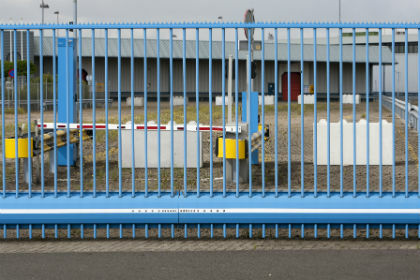 Houston’s most experienced & reliable security gate company since 1999. 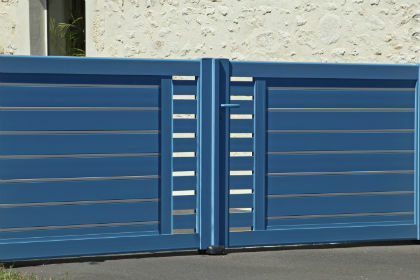 Automatic, sliding, & security driveway gates by Sentry gate pros sales & service. 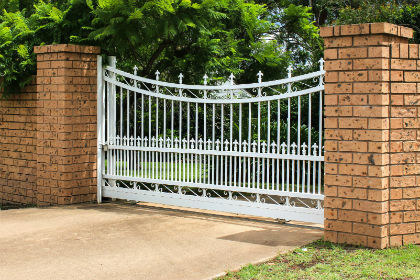 Texas Gate Pros top automatic security gate opener sales, service, & repair. 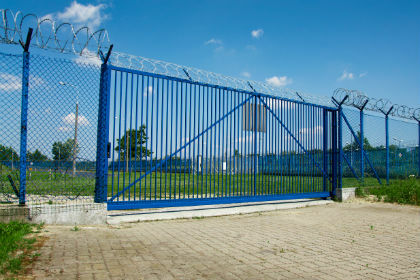 Texas Gate Pros design, build, install, & repair wrought iron security fences. 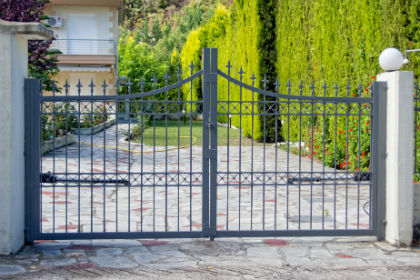 Texas iron gates best Apollo, LiftMaster, & other repairs.